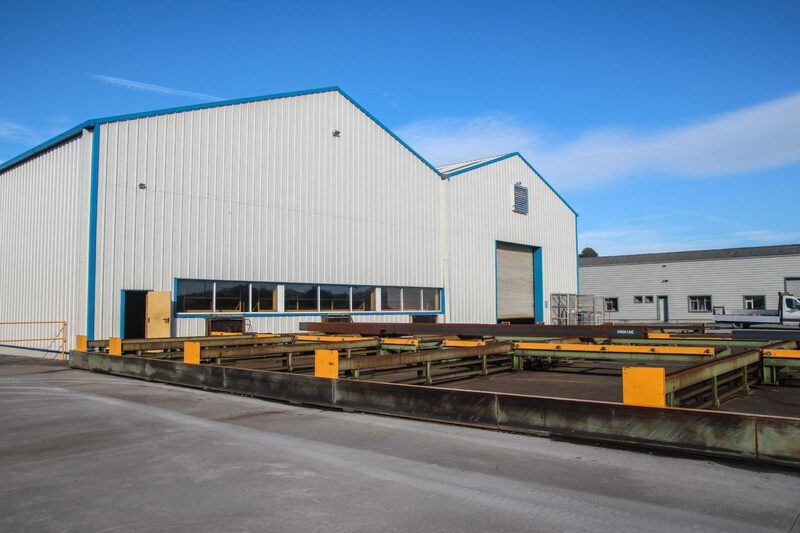 Steel & Roofing Systems was founded in 1988 by Michael Whelan with the aim to fabricate, supply and erect structural steelwork, roofing and cladding. 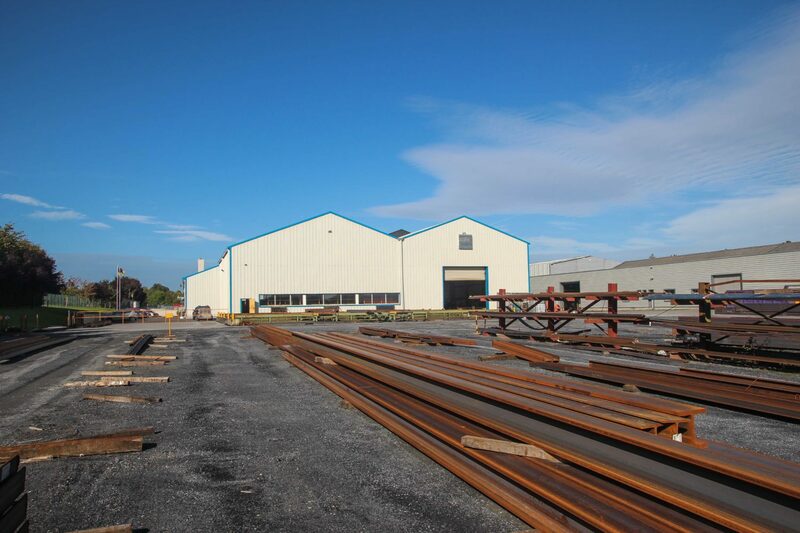 The company has grown to be one of the principal structural steelwork contractors in Ireland, providing structural steelwork and cladding for projects throughout Ireland and internationally. With our in house structural engineers, project managers and safety officers, SRS offer cost effective, quality engineering solutions for all industries. 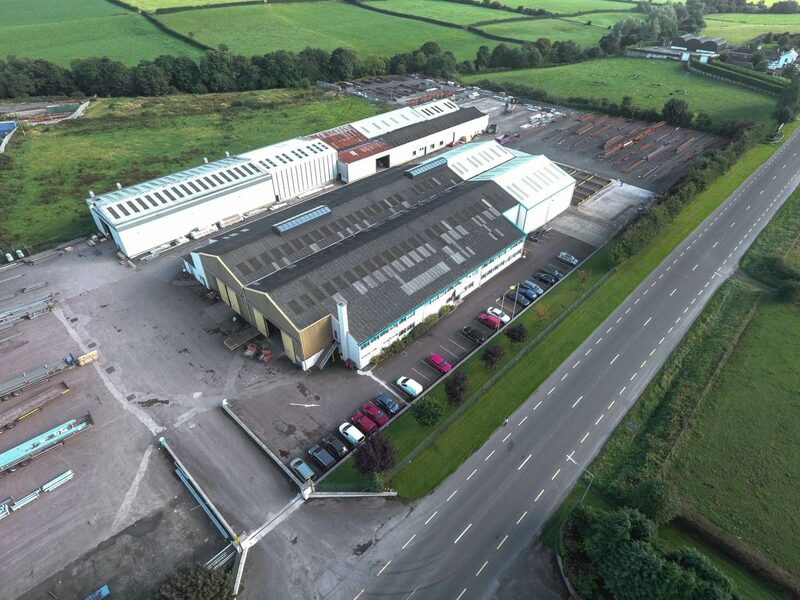 We are ideally located in Kilkenny (90km south of Dublin), to offer our extensive range of products and services throughout Ireland. Our location allows easy access to ports for export. 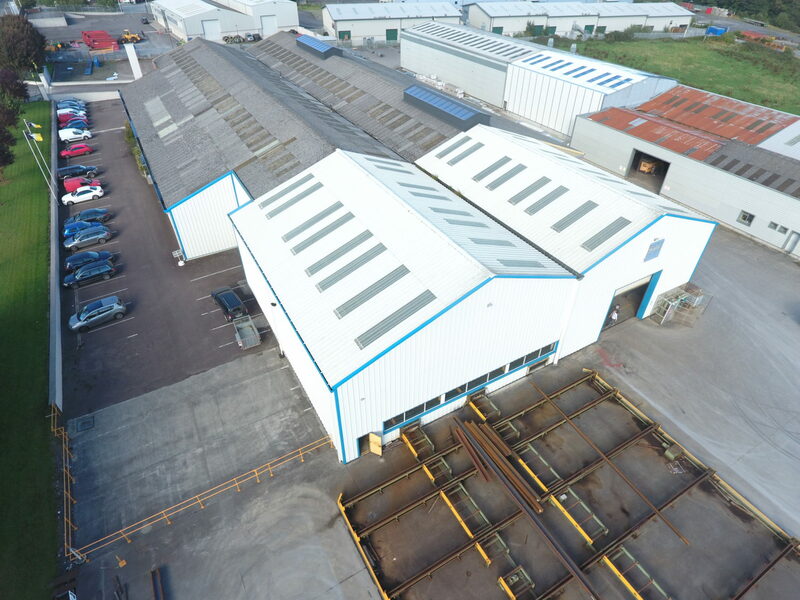 Steel & Roofing Systems is a member of BCSA and is approved for contracts up to STG £3 million.